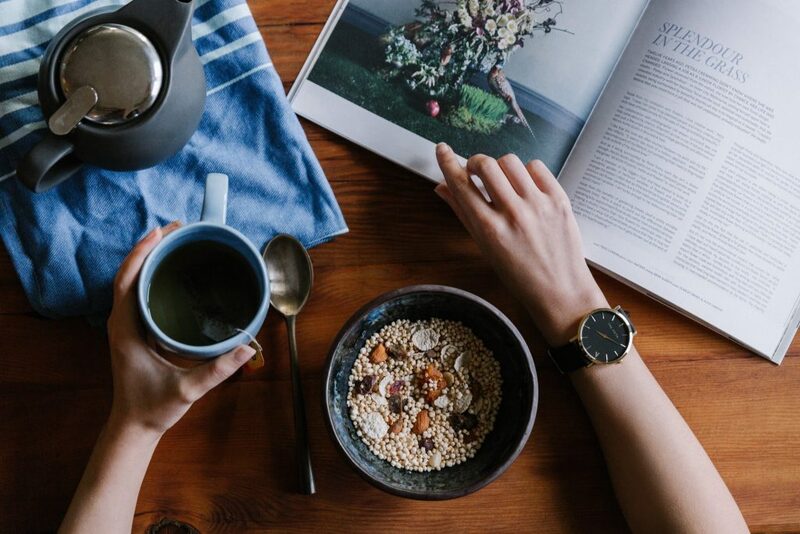 It’s no secret that tea has existed for centuries (with quotes about the beverage existing for just as long), and has only gotten better and more creative with age. Over the thousands of years since tea first originated in China, there have been many words spoken and postulated about this varied beverage. 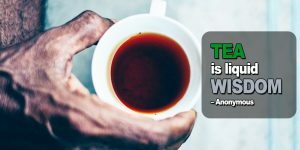 We’ve put together a list of our favorite tea quotes which may just have you falling in love with herbal tea! 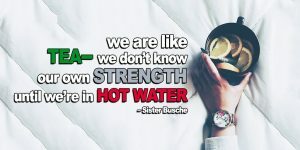 We hoped you enjoy those tea quotes as much as we do. 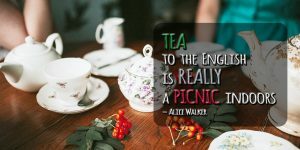 At Dollar Tea Club, we love tea (just as much as we love a good tea quote!) 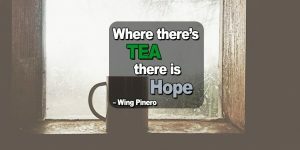 and seek to inspire our readers and subscribers to love tea as much as we do! If you’re looking for a new blend to try, check out Dollar Tea Club’s subscription boxes (starting at $1). 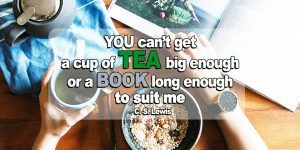 And, if you’re already subscribed and love our tea as much as these authors, we would love for you to create a quote of your own and share it with us on our social media! 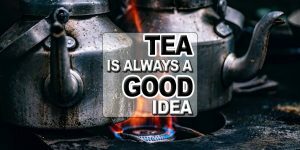 This entry was posted in Did you know?, Other, Story Time and tagged box subscription, dollar tea club, fair trade tea, herbal tea, loose leaf tea, natural teas, quotes, quotes about tea, tea quotes, tea subscription.